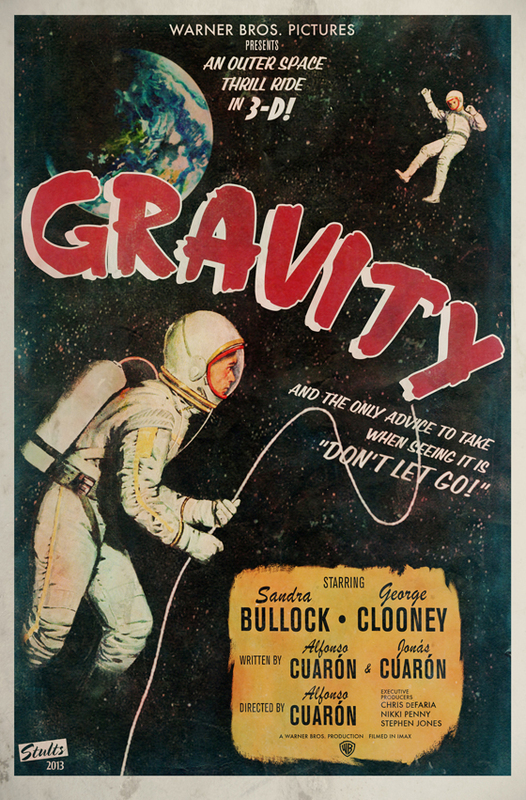 Check out these terrific alternate posters for Gravity, courtesy of ShortList.com. These are my three favorites, but click here for more. With the start of September comes the much-anticipated fall film season—the time of year when studios and independent distributors alike present their best hopes for Oscar gold and some big box office dollars. This season, keep your eye on some key dramas like Gravity,Inside Llewyn Davis, American Hustle, and The Wolf of Wall Street, among others. And following his turn in this spring’s Star Trek into Darkness, British import Benedict Cumberbatch continues to make waves this side of the Atlantic in four features (12 Years a Slave, The Fifth Estate, The Hobbit: The Desolation of Smaug, August: Osage County). Tell us in the comments which films you’re most looking forward to seeing. Note: All non-authored pieces’ loglines are courtesy of IMDb.com. The cineplex will be run over this year with quality movies, both big and small. This year, each member of Limité‘s film staff presents his or her top 10 picks. What movies are you most looking forward to? Comment below. Note: Since many of these films are currently in various stages of production, the release dates are subject to change. All loglines are courtesy of IMDb.com, unless otherwise noted. It’s been six years since Mexican writer/director Alfonso Cuarón took a seat in the director’s chair. 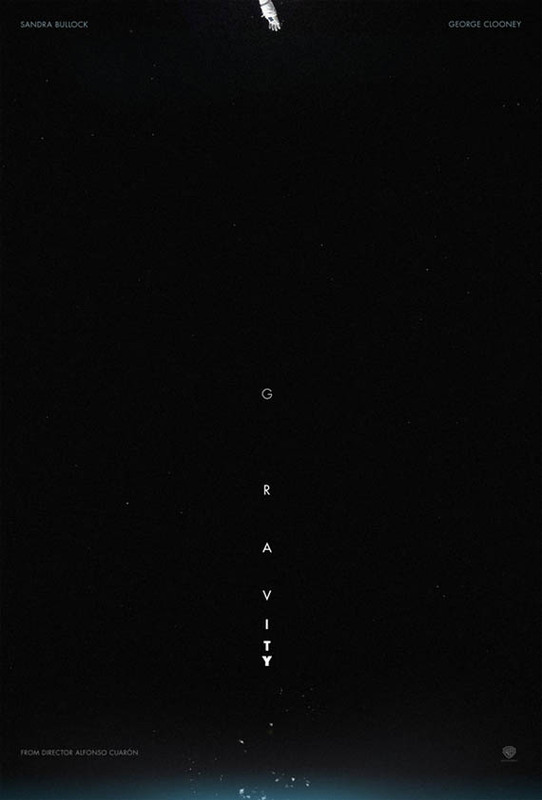 And now, following his heralded 2006 release Children of Men, the filmmaker is primed to launch his much-anticipated sci-fi thriller Gravity. The $80 million space odyssey tale focuses on a pair of astronauts who are stranded beyond Earth after debris smashes into their shuttle during a routine spacewalk. 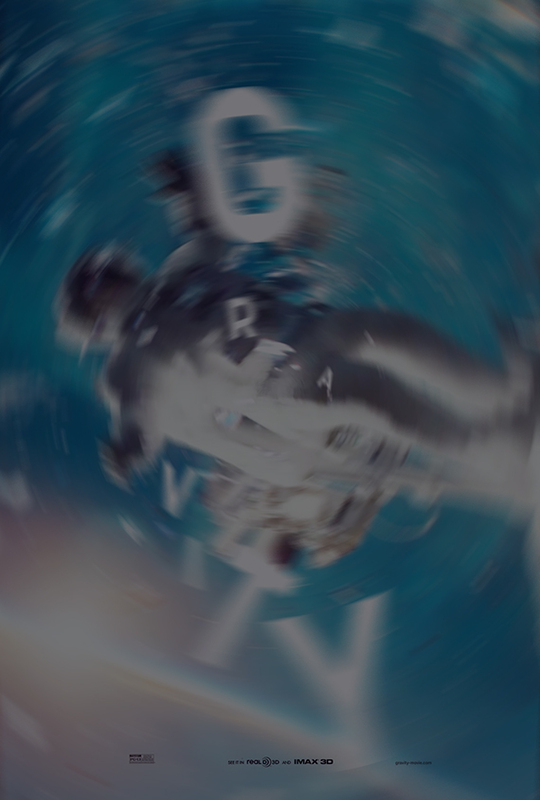 Characters played by Oscar winners Sandra Bullock and George Clooney are tethered together as they spiral into negative space, hoping to find a way home. The director partnered with his son Jonás Cuarón and filmmaker Rodrigo García (Albert Nobbs, 2011) on the script, which will be realized on screen in 3D and IMAX 3D. Prior to Bullock’s and Clooney’s attachment to the film, the two crucial roles had names like Angelina Jolie and Robert Downey Jr. attached to them. Several other notable Hollywood elites were also considered for the weighty female lead, including Marion Cotillard, Scarlett Johansson, and Natalie Portman, among others. Cuarón proves himself an auteur of the highest caliber with this and other films which he wrote, directed, produced, and edited. His three previous Oscar nominations came in the categories of Best Original Screenplay (Y tu mamá también, 2001), Best Adapted Screenplay and Best Editing (Children of Men, 2006). Gravity will be photographed by past Cuarón collaborator, the 5-time Oscar-nominated cinematographer and fellow Mexico native Emmanuel Lubezki, who likely employs a similar sense of vast space and wonder in this film as he displayed in Terrence Malick’s The Tree of Life (2011).